If you already ordered or plan on ordering a Chromecast, head on over to Google Play and pick up the official app. With the Chromecast app, you can set up your new device to run on your home’s WiFi network and also change the device’s settings, such as the name and the WiFi password. 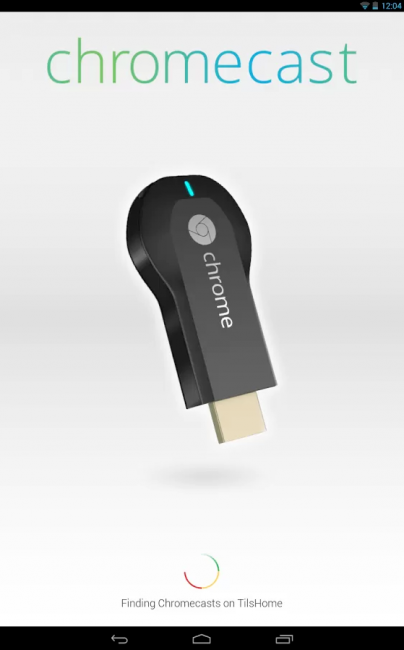 Waiting on your Chromecast to show up?